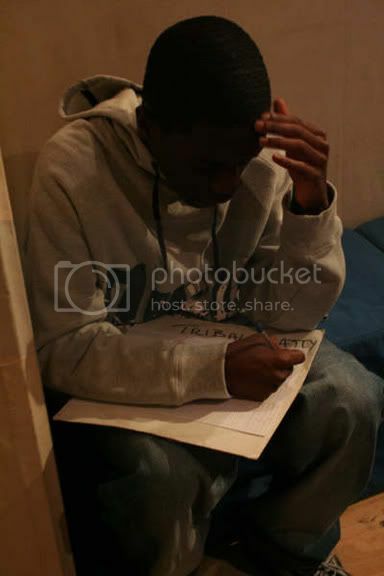 Gold Seal Project: Tinchy Stryder in studio!! Fresh off the back of his recent top 10 hit, Tinchy Stryder popped down to the project studio's to lay some bars with none other than Ruff Sqwad's finest Fuda Guy. It was a heavy session but unfortunately nothing that we are allowed to give ya to hear.However,we wish him good luck in his future work - his current success couldn't have happened to a nicer guy! 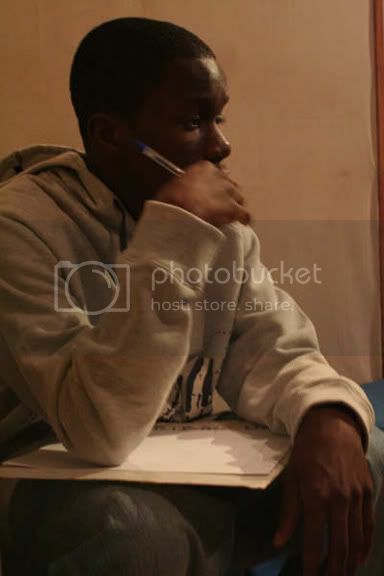 Support the cause by buying his current single Take me Back ft Taio Cruz and what we do have are some pics of him in studio below! !